Fans of dogs in costumes—100% of the population, surely?—have been dealt a heavy blow by today's news that New York's annual Tompkins Square Halloween Dog Parade has been canceled. Given that images from the parade have been a staple of the Internet's churning Cute Factory for many years now, people far beyond Manhattan's borders have taken this news hard. 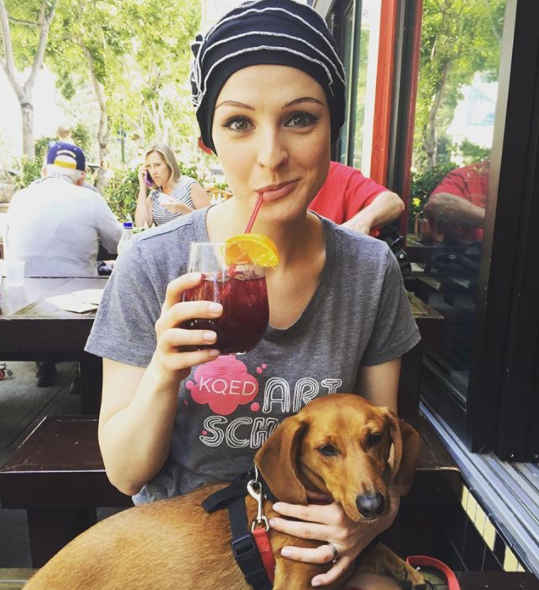 Therefore, I submit this humble proposal: San Francisco should—nay, must—step up to host the Halloween Dog Parade! 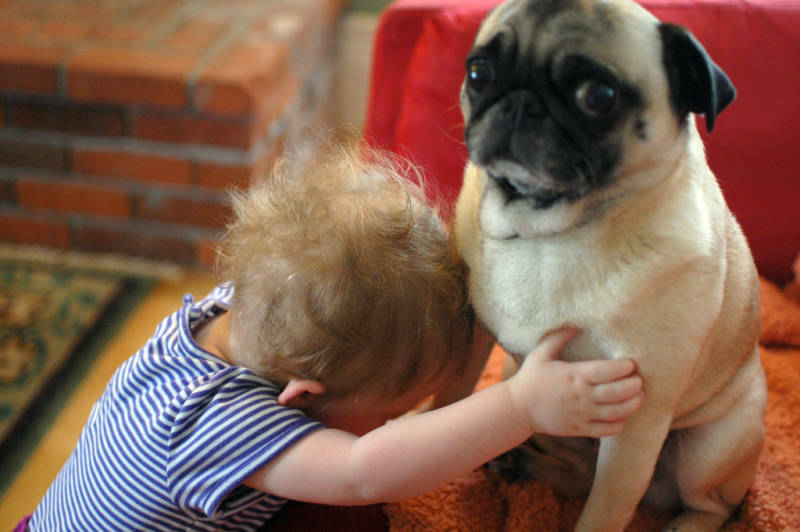 The long-running suspicion that there are more dogs than children in San Francisco has been proven by data, and verified by our own Bay Curious team. (Fact: San Francisco has the lowest percentage of children of any major city, according to U.S. census data.) So it's not like there'd be a shortage of pups to take part. 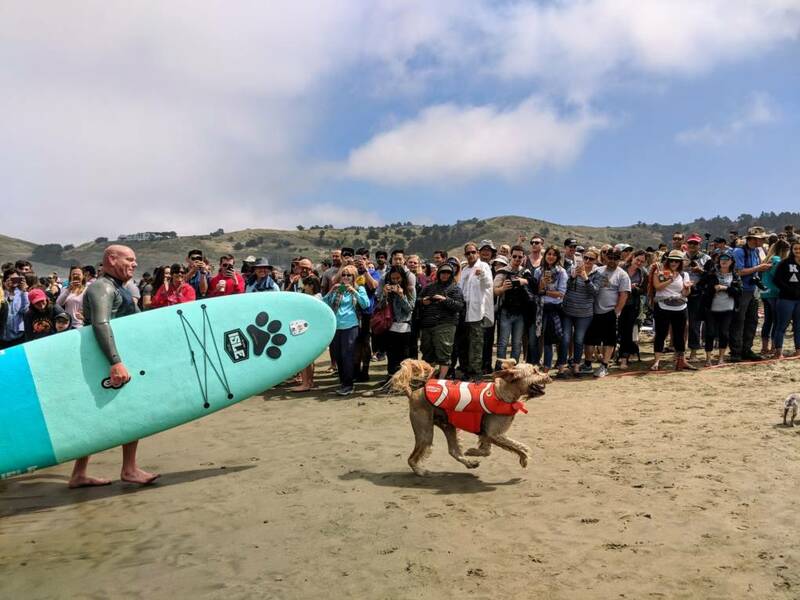 We host the World Dog Surfing Championships, for crying out loud! Local stores clearly sell dog-sized costumes, as the number of dressed-up pups in last year's Potrero Pet Parade testifies. The SF SPCA even has an existing Halloween costume contest, although they let kids compete (i.e. cheat) in that one. Plus there's CorgiCon, Strutt Your Mutt and dog-friendly movie screenings. Hosting a giant Halloween parade for these canines would be no great feat, is what I'm saying. The NYC event was previously scheduled for October—a month in which that city's average low temperature is a terrifying 47 degrees. In San Francisco, it's a whopping 54! But seriously, by Halloween the fog that blankets us during the months NYC calls summer has lifted, resulting in beautiful weather that will surely make for perfect Instagrams from the parade. East Coasters will flock to our shores, in search of the dressed-up dogs and the sunshine they so miss! What a win for tourism. The 2014 winner of the NYC Tompkins Square Halloween Dog Parade was a dog dressed as Ira Glass. (His official comment: "Um, flattered... I guess.") Surely we at KQED must honor this heritage— and take up the burden previously shouldered by our Gotham counterparts WNYC—by stepping up and championing this cause for NPR listeners everywhere. I'll even declare a personal interest here. Our very own podcast, The Cooler—returning in September for its fourth season!—has already hosted two costume-heavy live events: our prom-themed shindig in 2015, and our '90s slumber party earlier this year. 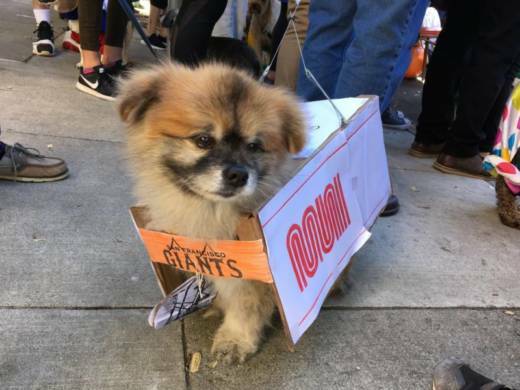 Who, besides the City of San Francisco's Entertainment Commission and their no-doubt-reasonable insurance requirements,* can deny that hosting SF's first major Halloween costume parade for dogs doesn't seem highly on-brand for us? Show your support today!